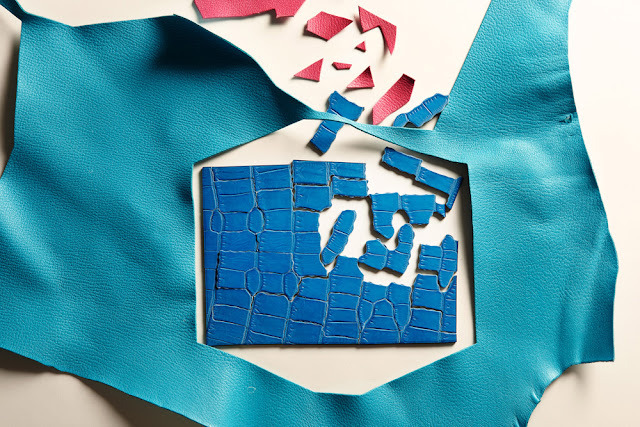 Pascale Mussard, from Hermes Petit H program, has the best job in the word: "to retrieve discarded materials from Hermès’s workshops and turn them into new objects." One of our favorites is the frivolous but funny jizsaw puzzle. See more here.